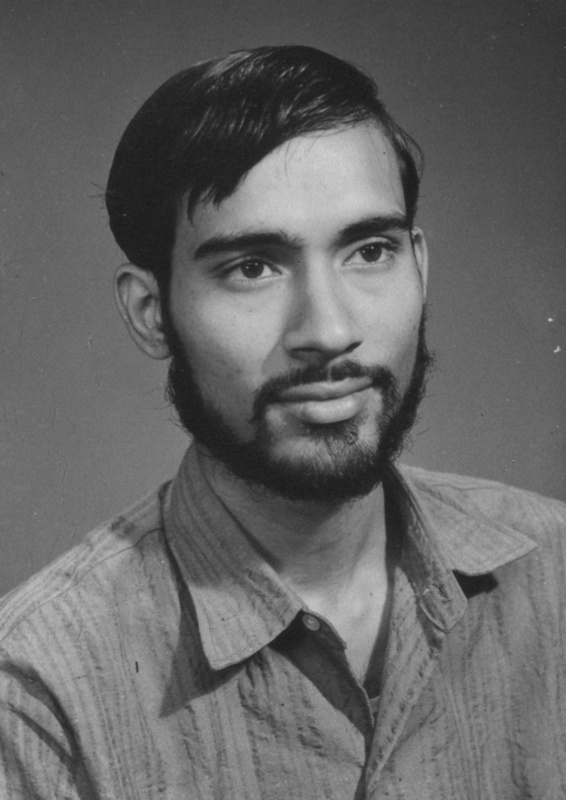 Tridib Mitra, the Hungryalist Poet during the Sixties. This entry was posted in Hungryalism and tagged The Waste Paper. Bookmark the permalink. Jayni muchhe khabar khide na komechhe bachar …. khide marar ektai upay aar ta holo khabar.